The practice of reading a variety of books to children has been shown to support their acquisition of genre knowledge. As genre knowledge grows, so does children's ability to apply that knowledge to their own writing. By sharing and filling their classrooms with good nonfiction picture books, teachers can help children learn about the world and get them started on a lifetime of reading and learning. Learning about the structure of stories provides readers with a schema they can use when reading or listening to a new story or writing a story on their own. Read more about text structures & genres! Exploring the genres and structures of both fiction and non-fiction texts develops students’ understanding of the importance of specific features of texts. 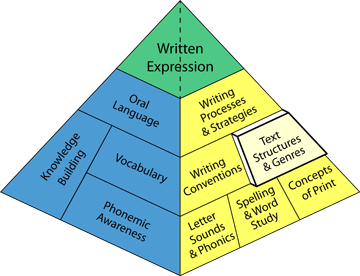 Teaching students how texts are structured and organized and what features appear in different genres is essential to effectively understanding and communicating ideas in both reading and writing. Students should be encouraged to write for authentic purposes and taught structures and genres to support those purposes. By reading many books students become familiar with the elements of a particular structure. Teachers should also point out the features of the texts so that students can recognize them when reading. 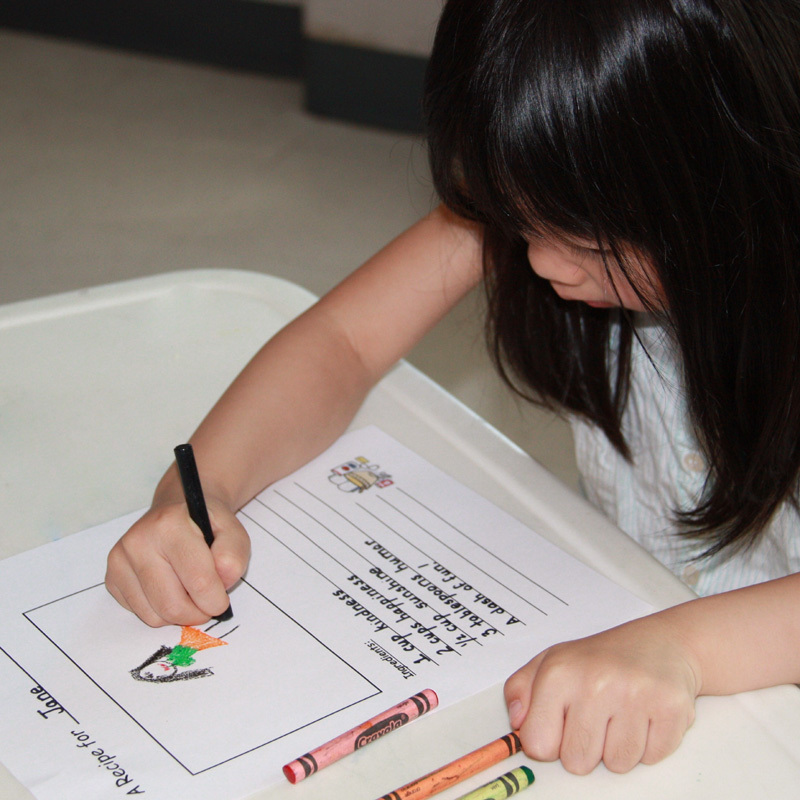 Students are most engaged with reading and writing activities that have a purpose. Teachers can assess students’ knowledge of text structure and genres by asking questions about a book they are reading: What type of text is this? What are the elements of this text? Another way to assess students’ knowledge is by examining their writing. Assessment criteria should be shared with students, be developmentally appropriate, and be tailored to fit the purpose of each assignment.